The 101 meter long, 8919 dwt general cargo vessel Better Trans sank in the Philippine Sea in an area of 19 25 N 127 40 E between Taiwan and the Philippines. 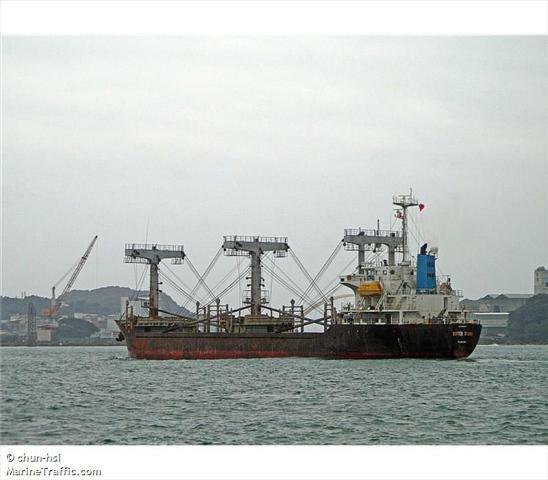 The Better Trans was en route to China from Davao, Philippines when the crew found the vessel had sprung a leak. Unable to control the flooding, the vessel sent out a distress call and abandoned ship. All 19 crew escaped into the life rafts. Four hours later the crew were rescued. However, only 18 men were later rescued and one man was listed as missing. No further details reported.